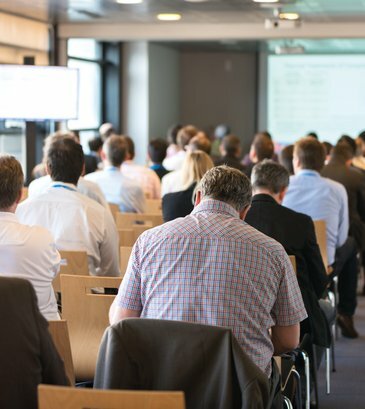 Are you organising a congress, a seminar or an incentive? And create your event in a few clicks. Ranked in the TOP 5 of the most innovative cities in the world, Grenoble is constantly reinventing the future. Rich in its scientific and industrial culture, the region offers a unique setting in the heart of the Alps. 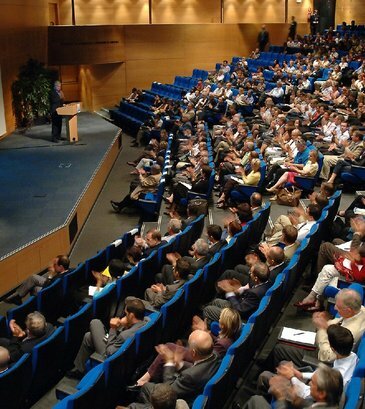 As a prime destination for hosting business and scientific events, the Grenoble-Alpes metropole offers quality support and increasingly attractive and efficient solutions. 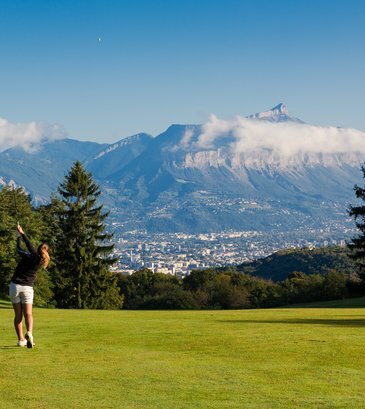 Whether you come by plane, train or car, Grenoble is connected to the capitals of Europe and the world. Grenoble offers a wide range of equipment and services suitable for all types of professional events. 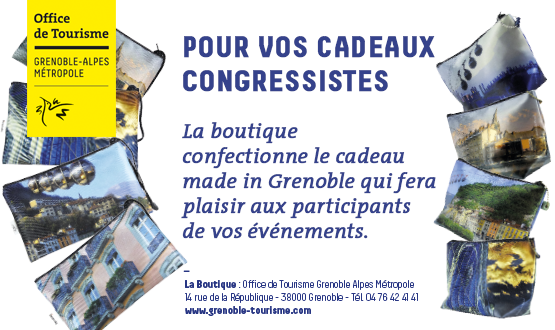 Grenoble convention bureau ensures a free, personalized and made to measure accompanying.